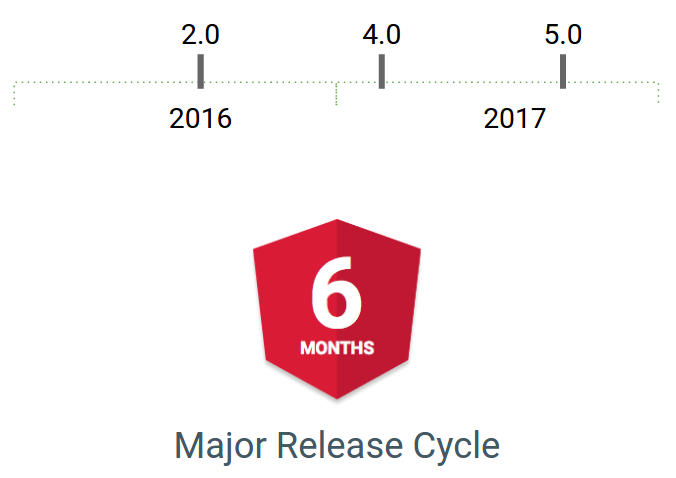 Angular version 2.1.0 - incremental-metamorphosis - is now available. This is a minor release following our announced adoption of Semantic Versioning, meaning that it contains no breaking changes and that it should be a drop-in replacement for 2.0.x. 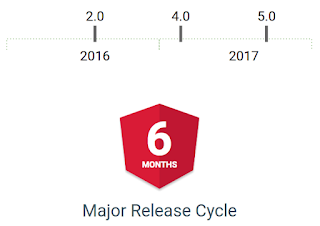 We encourage everyone to stay up to date with the latest version of Angular. The Router now supports preloading of lazy loaded modules, which gives users the best of both worlds; applications bootstrap quickly, and users don't need to wait for a round trip to the server to access lazy loaded content. Watch Victor Savkin present these capabilities at Angular Connect. Animation in Angular has been enhanced by adding :enter and :leave aliases for the common void => * and * => void state changes. The transition API documentation has been updated with these aliases. This release is intentionally small. It matches what you should expect to see going forward. 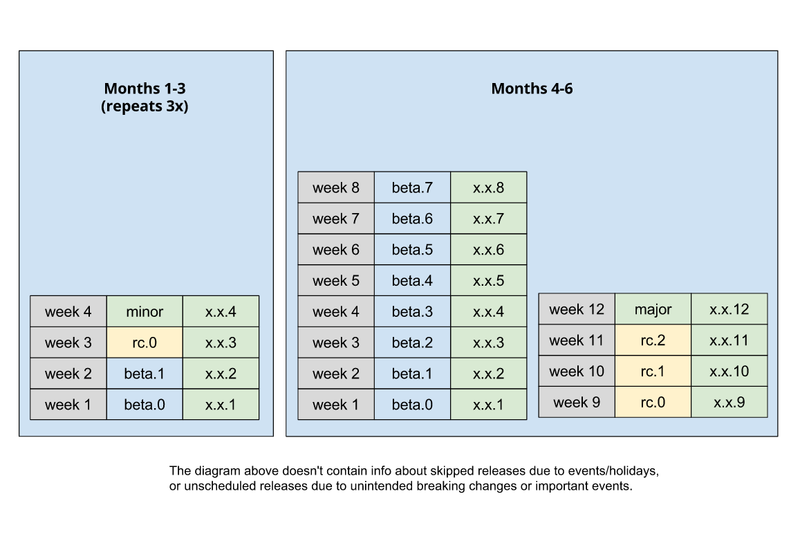 We are working hard to provide smaller more frequent releases with a smooth upgrade path.